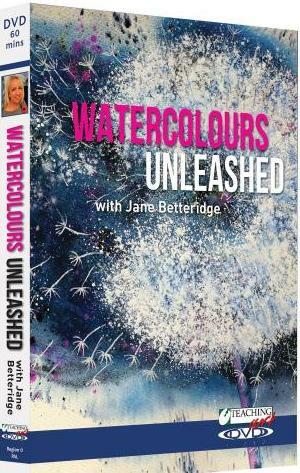 This is not your average watercolor or painting book, at least not those I have come across. 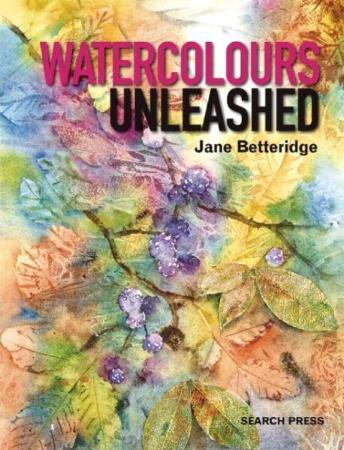 I really liked the ideas put forward by artist/author/tutor Jane Betteridge, and I particularly like her bold shades of color featured, especially on the cover. Her watercolors don't look as though they're watercolors; they appear to have texture, and she shows how to achieve these looks. I also like her philosophy of "there are no rules", which should take all the pressure to conform off all artists' shoulders. Some of the items she uses to achieve her "textures" include salt, beads (hence not your typical watercolor paintings! ), leaves and tissue paper among others. Some of her paintings I enjoyed in this book are the very beautiful stormy waves on page 48, the tulips on page 52, Snowdrop Magic on page 55 and the exquisite color combinations on pages 134/135. There are also step-by-step instructions which appear to be relatively easy to follow. I wish I had the space to try out some of these techniques as I find her work enviable and worthy of emulating. Jane Betteridge encourages one to pursue whatever technique appeals to you, even those you thought "silly". Remember, there aren't any rules! Conclusion - Very lovely artwork and beautifully presented. See her DVD below! PLEASE NOTE that this DVD is in PAL format for Region 0 and did not play in my DVD player but played beautifully on my computer! It may play on newer TVs or players. Well, I can't express my delight enough at finding out that Ms. Betteridge has an accompanying DVD to her beautiful book! Watching it on my PC was no problem and I sat glued to the screen as she effortlessly took me through a beautiful painting of a vibrant dandelion using paint, ink and granulation medium. You'll pick up any number of helpful hints and tips as you watch her put together a beautiful painting. (I love the spattering she does with a paint knife.) She also shows us how to paint a rolling hill landscape and she uses the wet-in-wet technique. Her choice of colors are bold and compliment each other and I've fallen in love with her color combinations. It's great that she doesn't have a ton of different brushes and makes do with very little. If you're not planning to visit the UK soon where you'd be able to take a class with Jane, her DVD is the next best thing. I loved her approach and I will be trying the granulation technique one of these days. A joy to watch and I know I'll be watching it again and again. Visit Ms. Betteridge's website and her Facebook page. 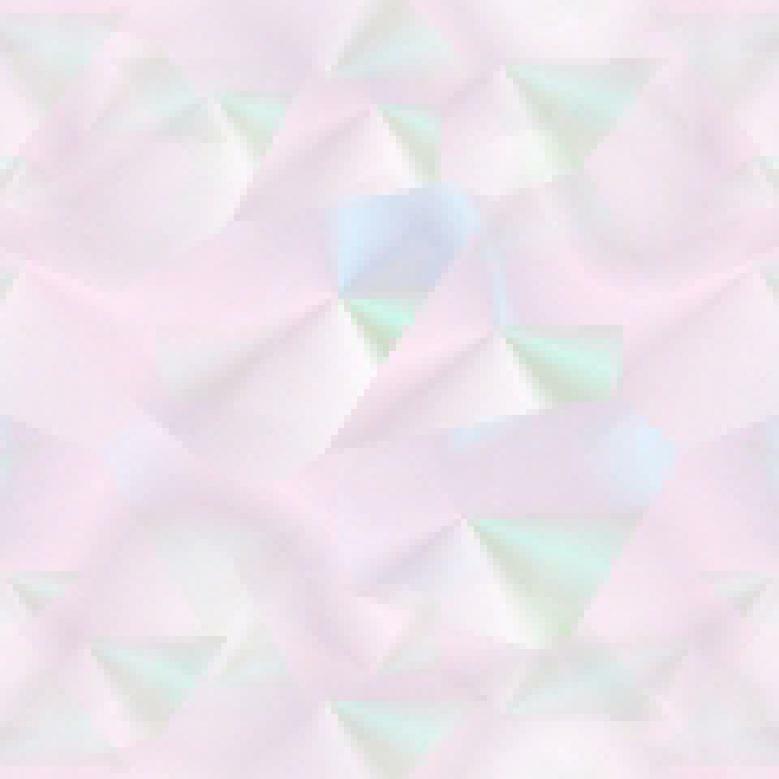 Website design and © Adrienne Petterson 2003-2015.